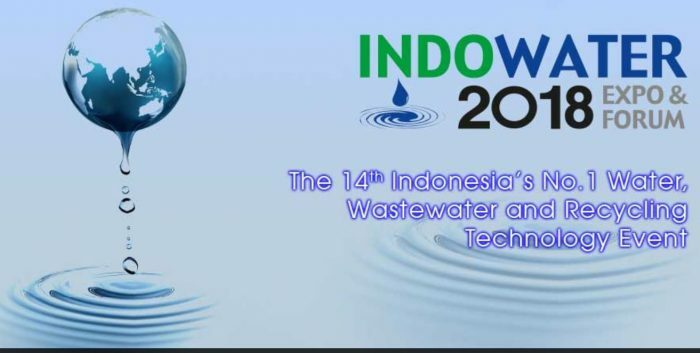 The Indo Water event, organized in Surabaya (East Java), is the number one international water, wastewater, and recycling technology event in Indonesia. It brings solutions for water, waste and energy matters. Whether you are seeking new products, new distributors, business partners or expand your products and services in Indonesian water, wastewater, recycling, waste management and new & renewable energy, this is the platform to attend. This event is the ideal starting point for all domestic and foreign industry players who are keen to promote great developments in order to carve out a successful business in Indonesia and other parts of Southeast Asia. 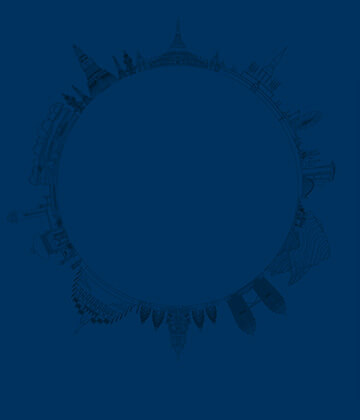 Here you can explore valuable opportunities to build a network, exchange information and create innovative technology. Make Personal Contacts and Build Networks – This event is the place for architects, civil engineers, city planners, construction companies, developers, water supply companies, city councils, building owners, building and facility managers, system integrators, financial services, hotels, hospitals, M&E engineers, port/airport authorities, developers, security and fire installers, consultants, importers, distributors, and traders to gather and source the latest products for their businesses and keep up to date with the latest trends and technology. Advanced Products and Innovations – Uncover the latest, cutting-edge water technologies and solutions presented by 250 exhibitors from 31 countries, encompassing over 3000 sqm of exhibition space. Free Technical Presentations – These sessions are specially designed to provide in-depth knowledge on some the of innovative solutions on show. Attendance is free with limited seats. Be sure to make direct contact with the person in charge of each session that you wish to attend. Major International Pavilions – Take this opportunity to see technologies across the world through international pavilions from Europe, Singapore, Korea, China, Japan, Taiwan as State and Malaysia. To find out more, please view the event website, linked below.